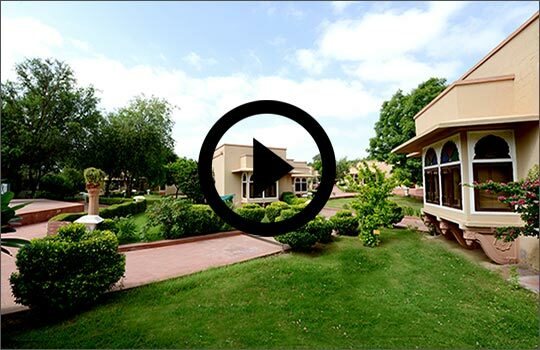 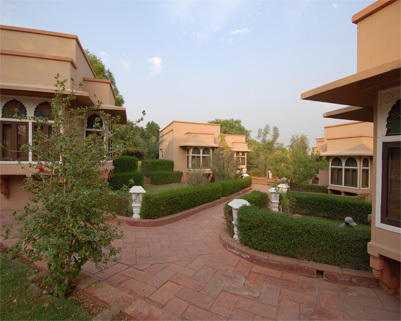 The Heritage Resort, Bikaner stands on eleven acres in the outskirts of Bikaner surrounded by lush green. 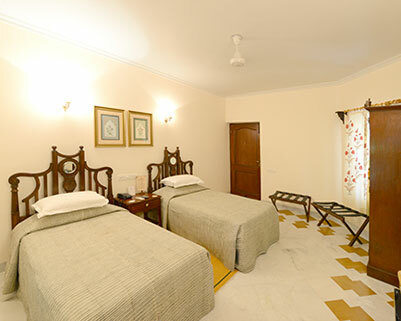 The resort with its well designed and well appointed 50 cottage rooms is open to guests. 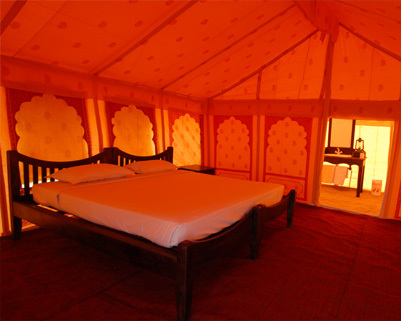 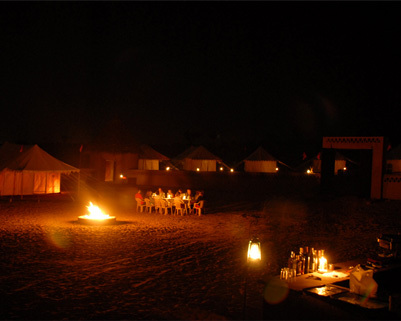 They can enjoy the traditional Rajasthani hospitality of these parts and take in the splendor of the desert sands. 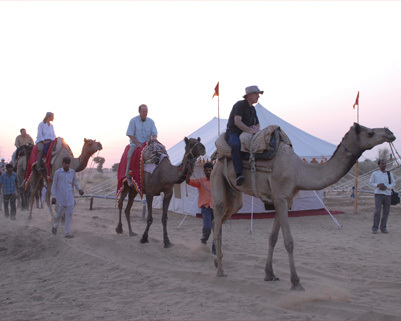 The desert adventures through our Ganga Risala Camp or the other heritage sites or the museum are must sees and dos when here. 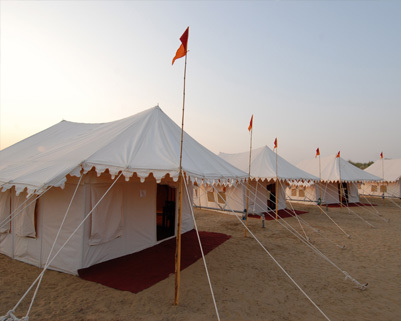 If you so wish you can camp at the hotel site and treat yourself to those rejuvenating Ayurvedic massages or have that scheduled conference or even try your hand at some games. 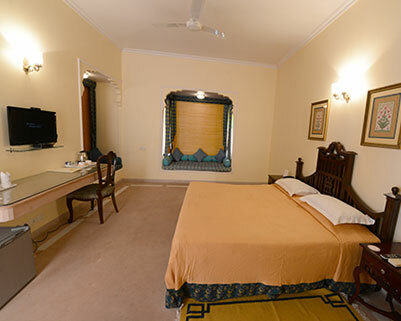 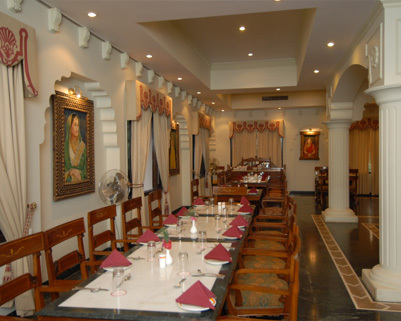 Whatever your decision, we are absolutely sure you will return to savor the sights and sounds of this desert region that is topped with the flavor of one of the best Bikaner Hotels.